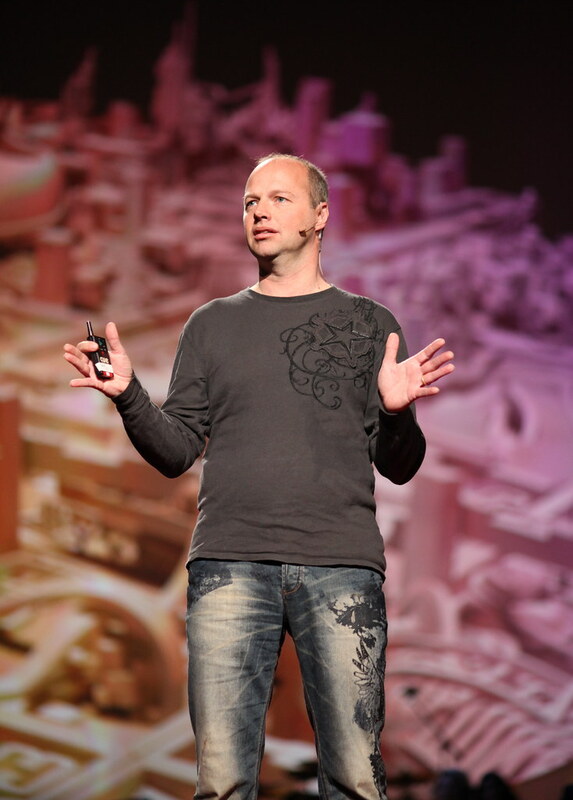 Udacity, the educational start-up co-founded by self -driving vehicle pioneer Sebastian Thrun has launched a new nanodegree - guess where? This time, they're dabbling in cyber-security. According to Udacity's post, this new course involves Training the Next Generation of Cybersecurity Professionals, Addressing the Talent Gap, World-class AI and Data training and also an Invitation to the industry. Given that Udacity was involved in the training about 10,000 of just 300,000 AI engineers currently in the world today who innovate excessively and rake in huge salaries, Udacity will be very good to go on their new cyber-security program. The new nanodegree was officially launched at the RSA conference which ended 3 days ago which came with a call for partners with its new cyber-security program. This is a good time for a cyber-security program given that Udacity is one of the best (if not the best) learning platforms available and with all our information being hosted on the cloud, More talented cyber-security experts will be needed to keep this huge swathe of information from theft, leak and all other forms of compromise.